TWH mare Delight’s Rusty Dust recently gave birth to twins in Habersham County, Georgia. Skrunch, the filly, weighs about twenty pounds while her brother Munch is around fifty. The chances of a twin pregnancy in a mare coming to term are slim. Having both foals survive is a “miracle,” according to Denise Coleman who, with her husband, Lamar Coleman, breeds Tennessee Walking Horses at LaReina Ranch on the outskirts of Cornelia…Coleman is seeking raw goat’s milk to help feed Skrunch. She asks anyone who is willing to donate to contact her. Read more about them here, or visit the farm’s website here. MiKael at Rising Rainbow has raised Arabian twins, and you can read more about her little cuties here. Anyone have any foal advice? 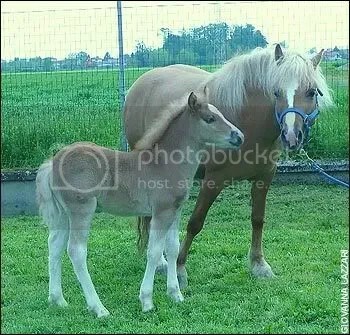 Last year, MiKael at Rising Rainbow had a unique experience: her Arab mare Scandalous Love gave birth to twins! You can read more about them here; MiKael goes into even more detail on her blog. Both foals, a filly named Scandalous Surprise and a colt named Scandalous Trouble, are doing well now and more than living up to their names. Coppertop’s Belgian mare Rowan is expecting any minute now. IT’S A GIRL! Those of you who hope to catch a foaling online can refer to an earlier post on Bridlepath, Horse Cams, for some links; also check out Mare Stare and FoalNet. Anyone else out there expecting any blessed events in the barn? Passers-by spotted more similarities to a moose in the foal: Bambi has elongated legs, likes to hang out in a nearby forest where moose typically venture, and sleeps lying down instead of upright like a horse, Larocque said. Gilles Landry however, a biologist with Quebec’s parks and wildlife department, remains sceptical. The rancher insists his two stallions were sterilised over a month prior to Bambi’s conception and there are no other male horses in the region, only a few moose in a nearby wildlife reserve. Perhaps this immaculate conception could be the next big follow up to The Da Vinci Code; whatever happens, veterinarians plan to carry out tests to check Bambi’s genetic profile. Although there have been reports of moose mating with horses, according to biologist Gilles Landry of Quebec’s parks and wildlife department, no offspring have ever resulted. Moose and horses are not just different species, they belong to two completely different orders: moose are Cetartiodactyla while horses are Perissodactyla. This is simply a foal with a deformities and genetic tests are likely to confirm this identity. The unusual physical proportions could be due to recessive genes e.g. a heavy horse somewhere in its ancestry. 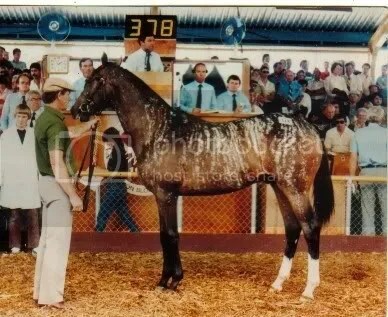 Larocque insisted his only 2 stallions were gelded a month before the foal was conceived. There are apparently no other stallions in the region, though there are moose in the nearby wildlife reserve. My thoughts: There’s not a heavy horse anywhere in the world which is going to give you a critter which looks like that. What is a “mysterious conception” supposed to mean? 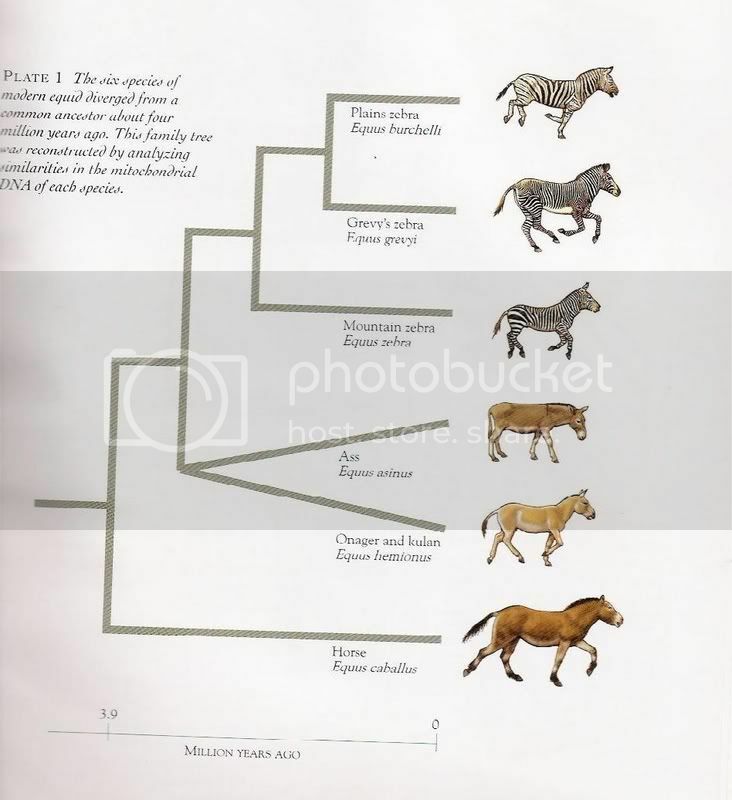 If the mare actually was pregnant, there was probably some fence-jumping and confusion over conception dates. She then lost the foal, and adopted a moose calf which wandered in from the bush. 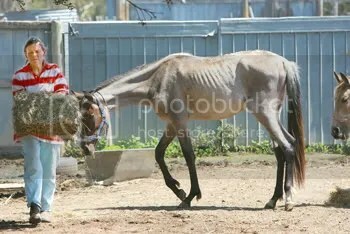 Assuming that the pic really is of the critter in question, its body shape isn’t equine at all. It’s a moose calf, folks. The only real mystery is what it’s doing in his horse pasture. Since posting this story in July, I’ve noticed quite a few visitors coming to Newsgab thinking that the picture in this post is an actual picture of the moose / horse hybrid. At time of typing this story I couldn’t find a picture of Bambi the Morse so the pic you see in this post is a baby Moose. Nothing more, nothing less. Even though we never said this was an actual picture of Bambi, It’s amusing to read the number of posts in forums and newsgroups analysing the angle of the nose or the distance between the eyes of the animal in this pic to prove to others that this is indeed a picture of a horse moose hybrid. So to make it clear ITS A BABY MOOSE.